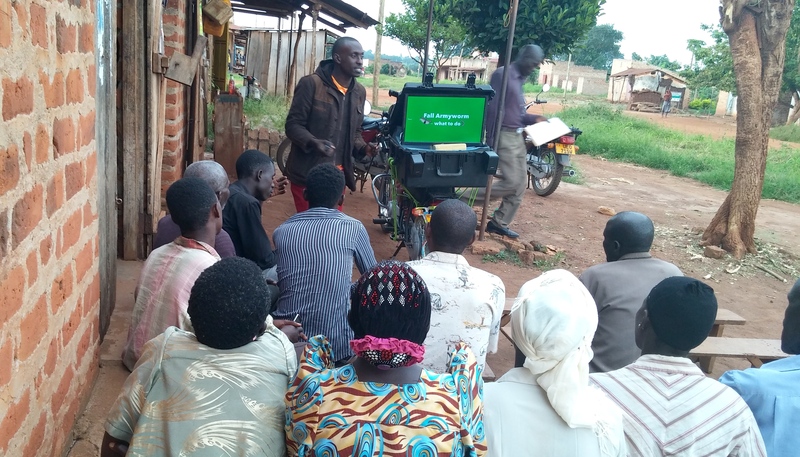 Gerald Kankya, a grassroots activist from Uganda's Rwenzori region explains the sometimes abstract concept of a Human Rights Defender and encourages everyone to take action when they face a violation of human rights in their community. PVI’s article “From the Studio to the Street: Cultivating Democratic Norms in Uganda” is published in the International Journal of Communication. Peripheral Vision International (PVI) is an award winning media NGO that combines the strength of a creative media agency with the latest technical knowledge and training on Social and Behavior Change Communication (SBCC). 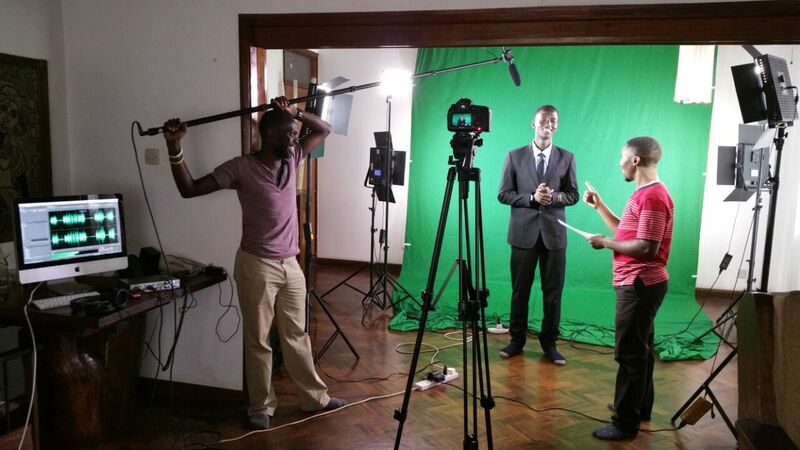 PVI’s mission is to use media, technology, and popular culture to catalyze social change in East Africa and beyond. 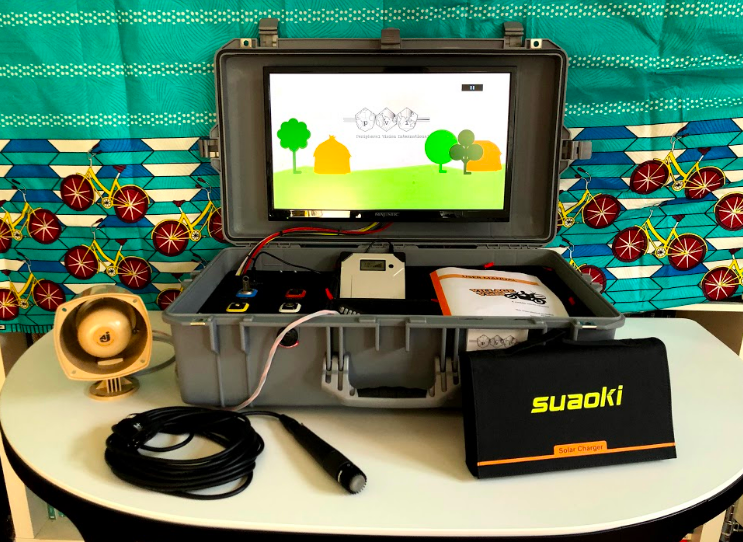 Working in a multidisciplinary team and together with partners, PVI designs and tests communication on health, gender, livelihoods and citizenship for hard-to–reach and marginalized populations. Bringing our media interventions to the hardest to reach populations is at the core of PVI’s mission. Our technology and innovation team are continuously designing new methods to fulfill this mission. 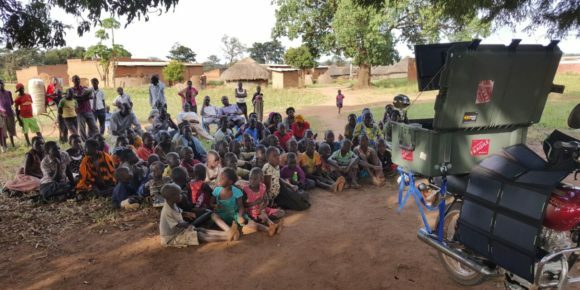 PVI’s recent media innovations include Wanji Games, an educational “choose your own path” audio game delivered through basic mobile phones, as well as Village Video, a solar powered motorcycle micro-cinema. PVI has a team of local writers, producers, and concept development specialists that create all our best-loved programs and campaigns. We combine the local knowledge and insights of our East African team with a disciplined SBCC approach. We don’t just tap into culture, we create culture. 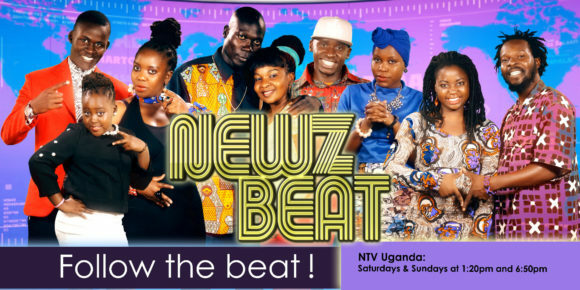 Some of our content, such as Newz Beat, has become part of the cultural zeitgeist of Uganda. 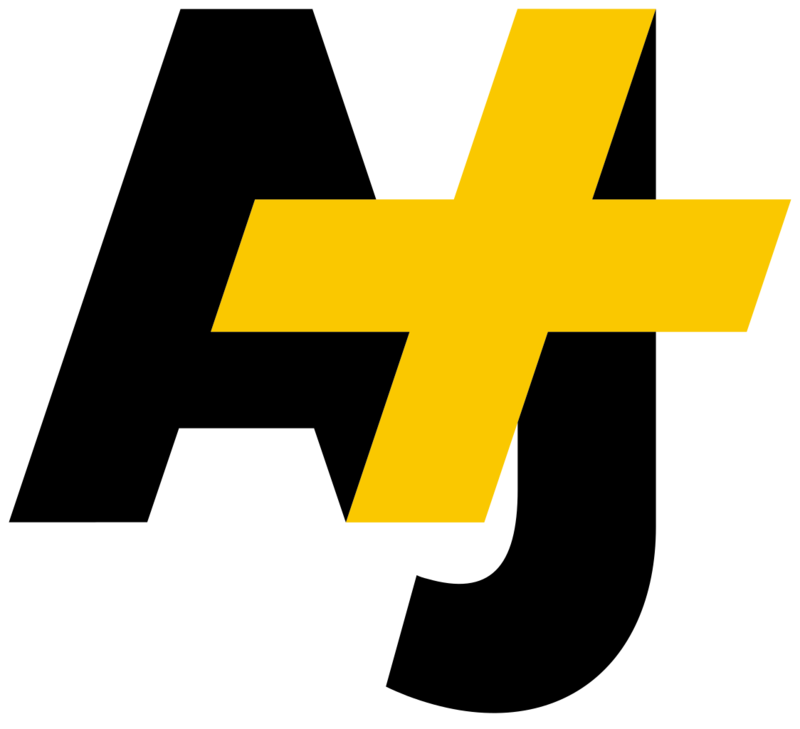 PVI is perhaps best known for its pioneering approach to media distribution. In addition to utilizing mainstream media channels, PVI has developed a sophisticated distribution strategy that provides our content directly to public screens in video halls, bars, buses, beauty salons, and other ambient screens, where much of today’s media is consumed. This distribution strategy is supported by a customized geo-tagging and data collection app that allows us to monitor where our media is playing. Our research department is involved in all the projects from conceptualization to evaluation. 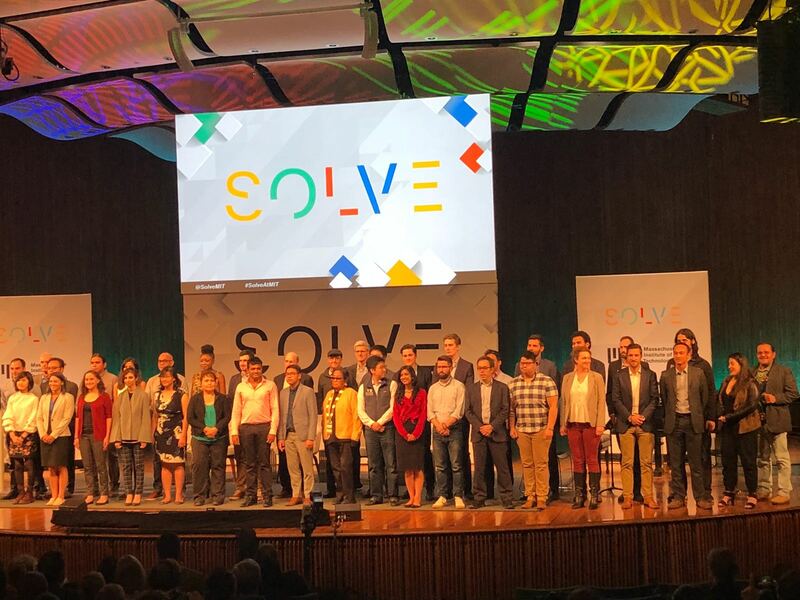 It is helping us design and prove concepts fast, iterate effectively, and assess impact. PVI owns East Africa’s only research facility with Dial Testing capabilities for moment-to-moment research and a Focus Group Lab, one of only two in Uganda. Publications related to PVI’s work have appeared in top peer reviewed journals, as chapters in scholarly books, and have been presented in more than a dozen conferences and scholarly forums. 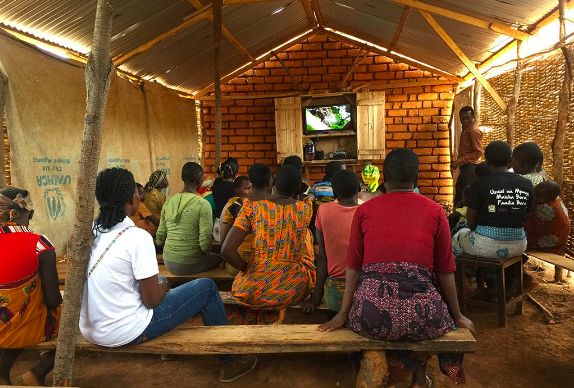 PVI reaches a mass audience with limited access to traditional media by using appropriate technology and designing relevant and engaging content through innovation and adaptation. 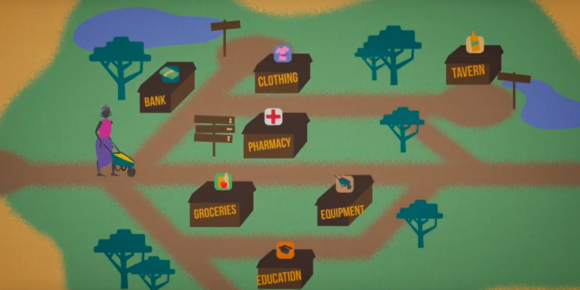 "Controlling Ebola is notoriously difficult. Safe burials and rapid access to specialist treatment are key, as is tracking the contacts of Ebola patients - and the contacts of contacts - to identify potential transmission chains." In our second #JustSpeech workshop, we trained 17 online journalists and bloggers based in Jinja district to increase their awareness of the right to freedom of expression, justifiable limitations, and best practices in countering threats to free expression. We insist on positioning the black woman in all her diversities at the different stages of Africa's story. We must walk down the path of writing resistance & read everything we can lay our hands on! Which African woman are you currently reading? What is your latest writing? Off The Record #7 is out! In this edition, we focus on 'Understanding agent networks.' We delve deep to explore the behavioral triggers of agents themselves. What motivates them? How are they best incentivised? What makes them successful?  want to know more about us and our work? check it out here! "I am my country, I am Sudanese." Violinists led protesters in song during mass demonstrations against President Omar al-Bashir's 30-year rule. 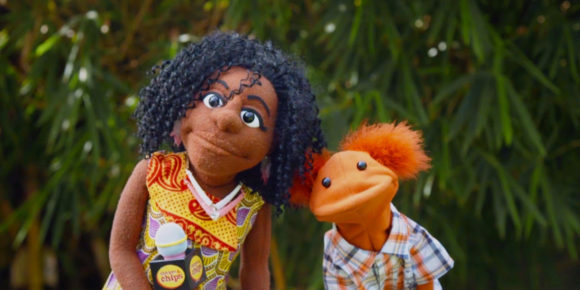 check out this PSA produced by @PVI on @AMSUganda's work to destigmatize HIV/AIDs and show thriving and inspiring peer educators living with HIV working within their communities. "with ARVs, my friends see me and not HIV". FES Uganda in partnership with @chapter4uganda today held a discussion with media practitioners from mainstream and alternative platforms on women representation and participation in the media. Land and Equity Movement Uganda + @PVIMedia developed a PSA encouraging land owners to demarcate their land and rent rather than sell land. Widows often lose land tenure rights under customary law when their husbands pass away. check out this moving PSA.